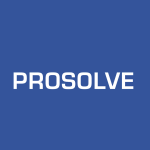 ProSolve Consulting Ltd.B620-14 Archives - ProSolve Consulting Ltd.
As of July 12, 2017, the new Regulations come into force, including the CSA Standards B620, B621, B622, B625 and B626. As a transitional provision, a person may, for a period of six months that begins on July 12, 2017, comply with the Transportation of Dangerous Goods Regulations as they read on July 11, 2017. This means that compliance is mandatory after January 12, 2018. TCRNs which comply with B620-09 will need update or renewal by January 12, 2018 to comply with B620-14. Please call us if you require any clarification or to discuss the impact this announcement will have on your business. ProSolve’s Design Engineers have extensive experience in TDG highway tank vehicle modifications, new designs, and facility registrations. 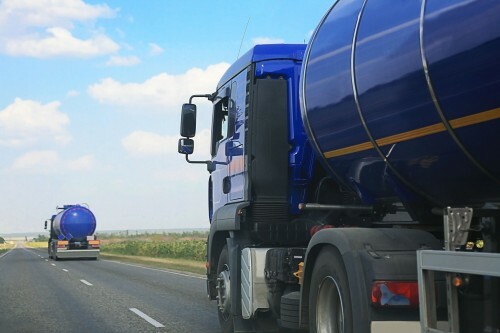 If you have any questions about your highway tank vehicle design, the new Regulations, the enactment schedule, or the Transitional Provision period contained in the Regulation amendments, please call us.